How often do story ideas come to you in a dream? 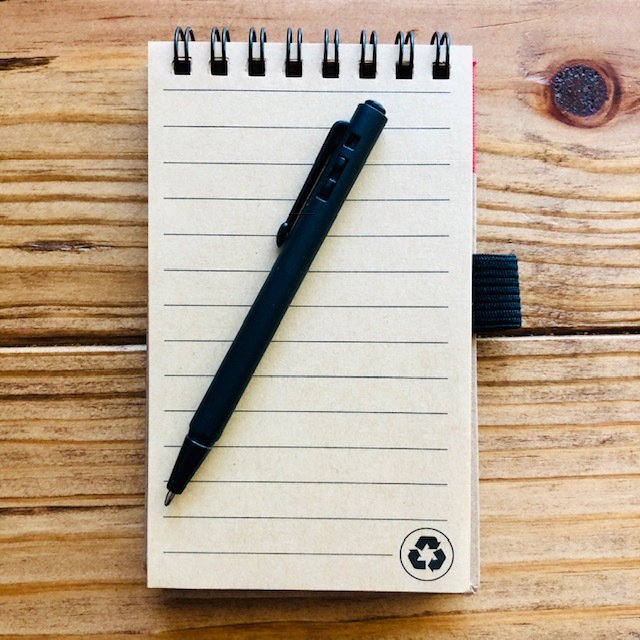 For us, it happens all the time, leaving us scrambling for a notebook in order to jot it down before we lose the idea. 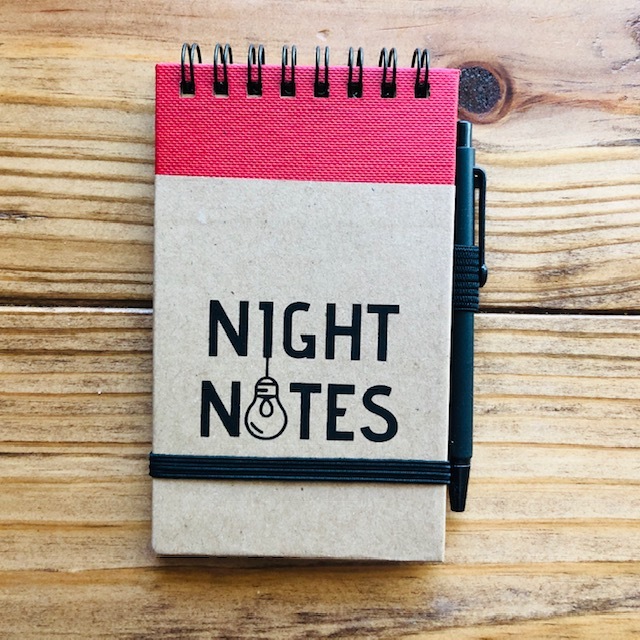 Scramble no more with this handy mini-notepad perfect for your nightstand! Dimensions are 5" H x 3' W.